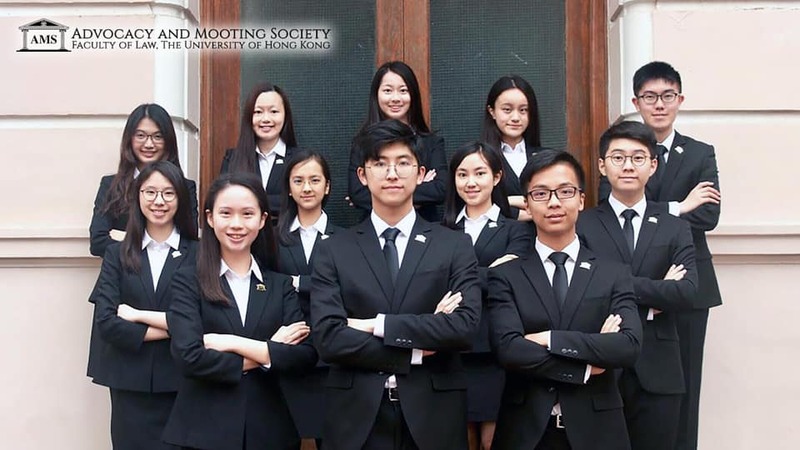 The Advocacy and Mooting Society (AMS) is a non-profit-making student organisation under the Faculty of Law, the University of Hong Kong. 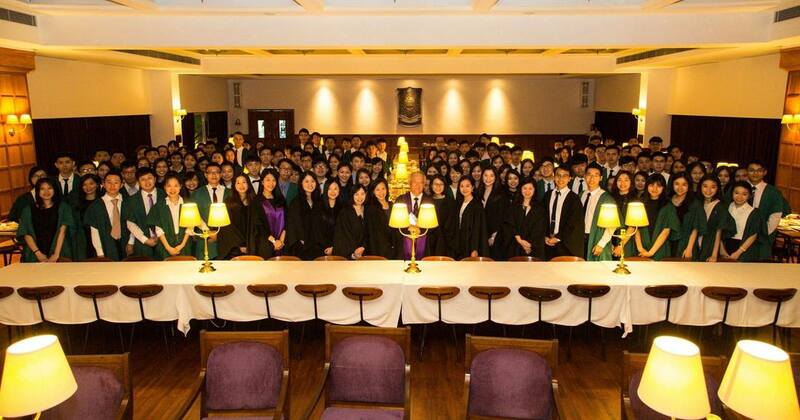 ​The objectives of AMS are to arouse students’ interest in advocacy and to assist students by enhancing their mooting skills. Click below to view details and photos of AMS events. Our generous Platinum, Diamond, and Gold sponsors, without whom our events will not be as successful.